Lying down in a bath is extremely relaxing, and the Arizona makes this possible with its low-level walk-in entry. 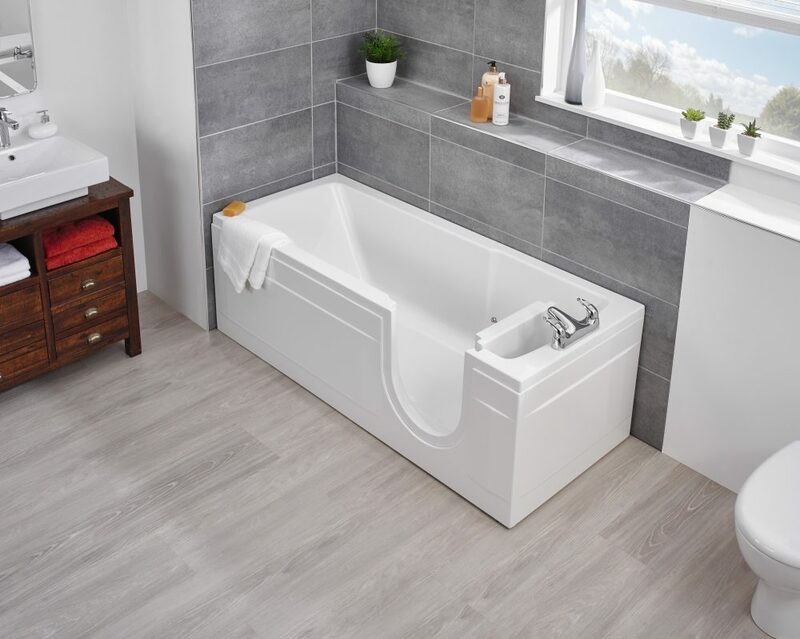 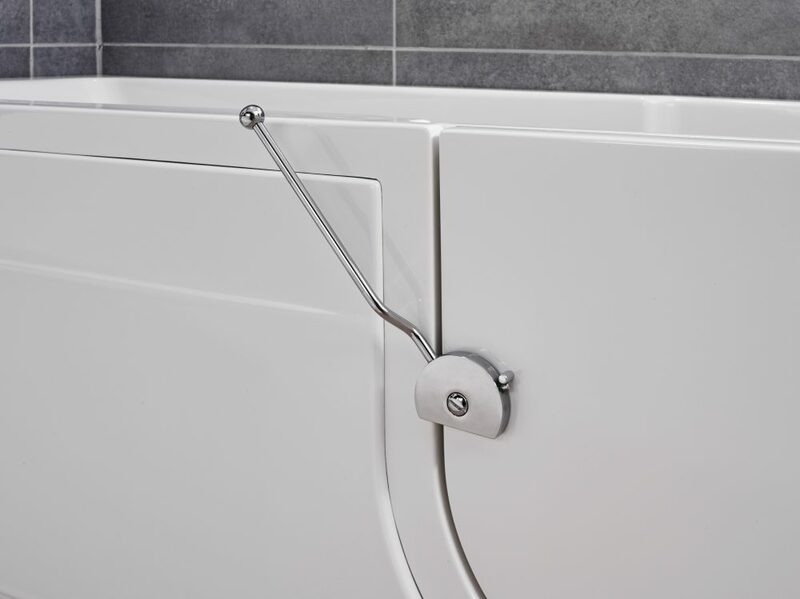 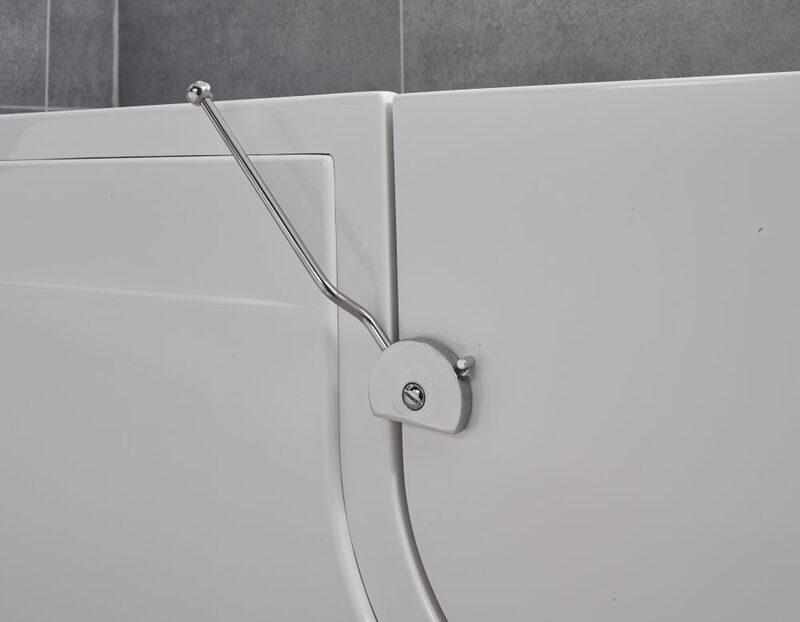 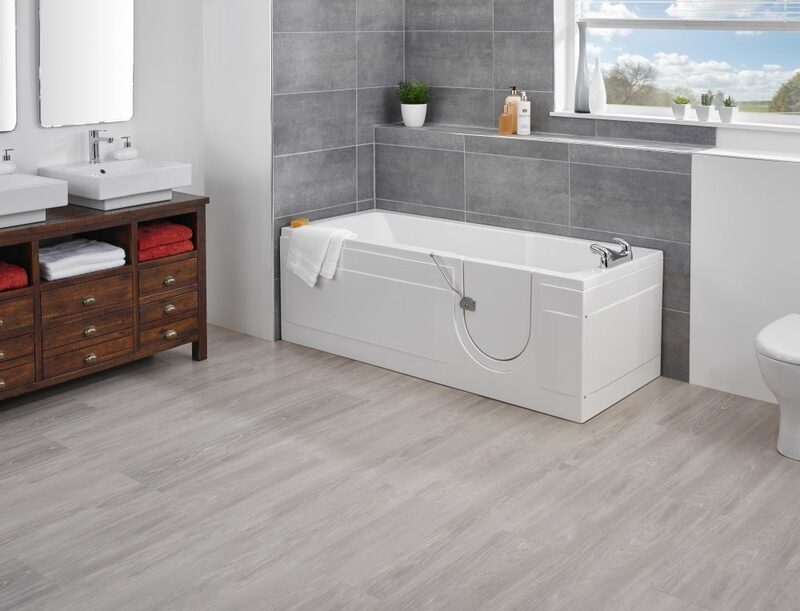 With a simple but elegant shape and the added security of slip-resistant surfaces, this bath is designed for those who can sit down and stand unaided. 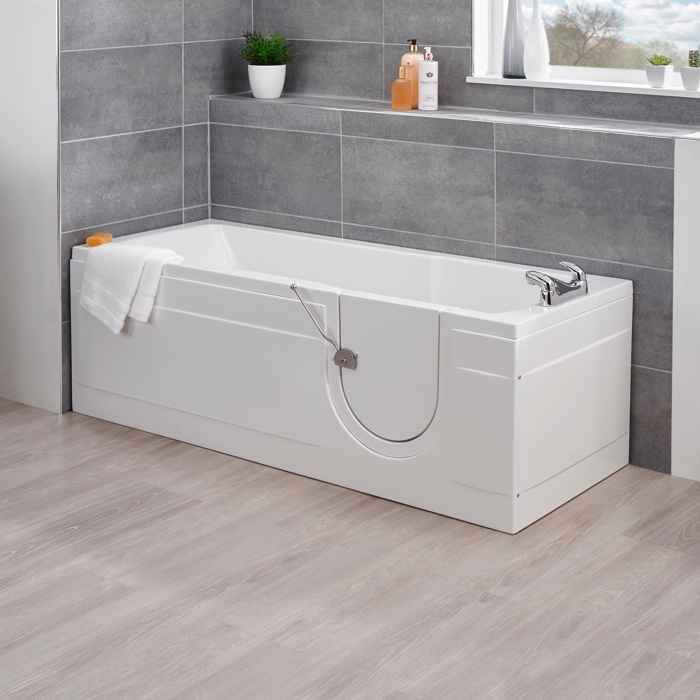 There’s a very respectable 1500mm option and a longer version at 1675mm which taller bathers will love. 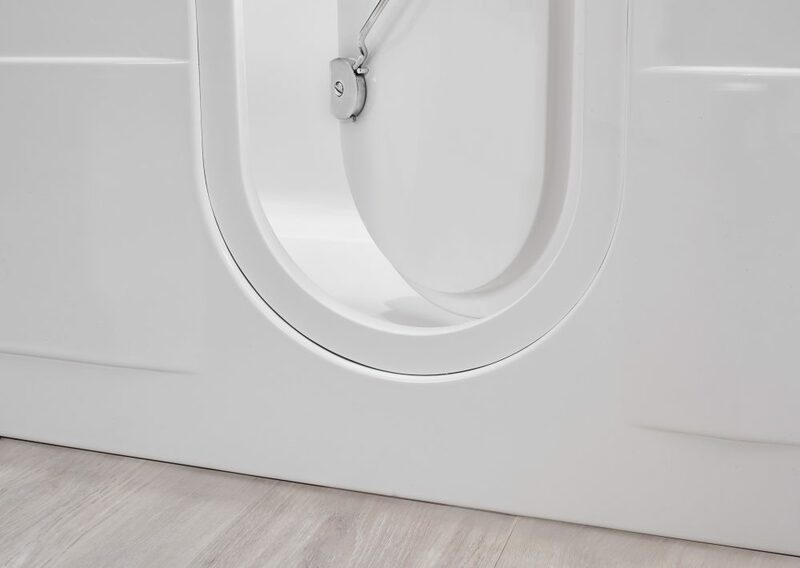 For added luxury, choose the Air spa option and add a gentle massage to your soak.